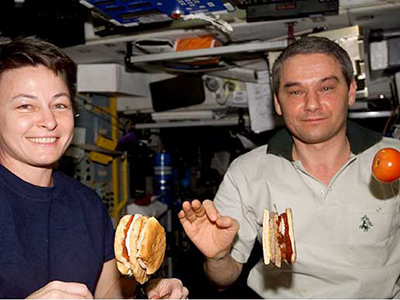 Mealtimes are a bright spot in the lives of the inhabitants of the ISS during their long and lonely months in orbit. But eating in zero gravity is a challenge, both for the diners and the high-tech chefs who plan their menu on earth. After traveling at phenomenal speed for two days in the cramped interior of a Soyuz rocket, cosmonauts arriving at the International Space Station are going to be peckish. But how do you eat in zero gravity? “You have to be a bit more careful while eating than on the Earth. 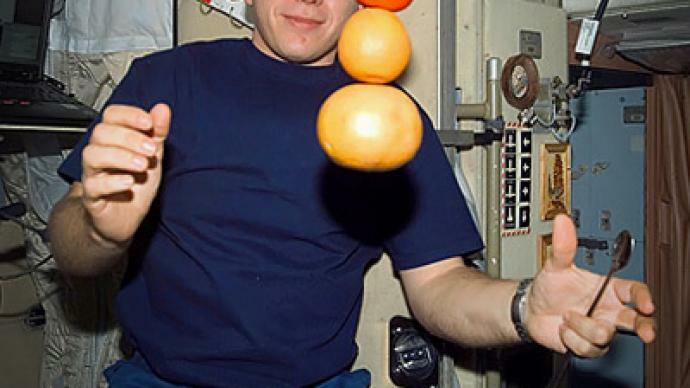 Every little piece of food that gets out of your grip will float away and you won't be able to keep track of it,” explains Andrey Skripniko, the head of scientific research at the Russian State Cosmonauts Training Center. To make sure cosmonauts enjoy their lunch without worrying that a rogue morsel will disappear into the inner workings of some potentially lifesaving computer equipment, the Russian space agency designed a special table. “There are two heating compartments here. And the area in between is a trap for crumbs. It works like a regular vacuum cleaner. 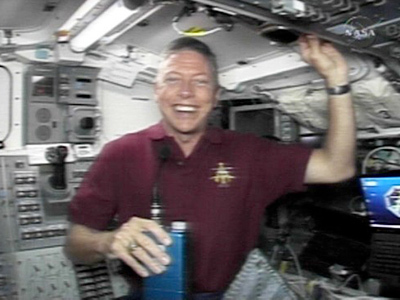 This is important because choking on a crumb is very risky in weightlessness, it can have grave consequences,” Skripnikov said, as he demonstrated the table to RT. 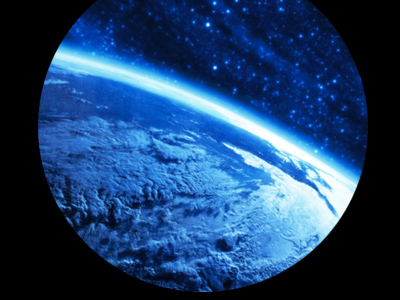 All the food eaten in space has to be specially prepared on earth. And that preparation doesn't come cheap. Cosmonauts need 3,000 calories a day – that's the same as an Olympic sprinter. And providing that costs over $600 a day. With most missions lasting six months, each cosmonaut's grocery bill comes in at a hefty $110,000 per mission. And at those prices, it is little wonder the people behind the cosmic catering are proud of their product. Even the simplest food requires special care and attention. A factory in Moscow produces space bread and the work which goes into making it ready for orbit is almost as high-tech as the ISS itself. “There is no mold in this bread, no mold spores – we've developed a recipe which stops mold growth. The bread doesn’t go bad for 15 months thanks to the special recipe and technologies we use when baking it,” explains Feliks Kvetniy, a leading research officer at the State Institute for Scientific Research for the baking industry. Even when it comes to something simple like bread, there is still plenty of choice for your hungry cosmonaut. “All in all, we make five types of bread: gingerbread, white bread – that’s what I have here on the table now – rye bread with caraway, rye bread Moscow-style, and dinner bread,” Kvetniy told RT. There are currently around 160 culinary options for cosmonauts on board the International Space Station, including a range of tastes from home – from soups, to main courses, and deserts. And even the basics like salt and bread. And as Peter Oliver confirmed – it all tastes pretty heavenly.